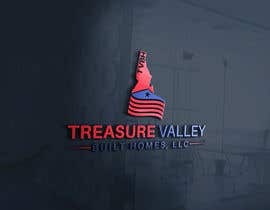 We are looking for design ideas for a new logo - we want something that doesnt scream typical construction logo, but want something with a newer trend & feel....something that we could make cool hats & shirts out of as well. 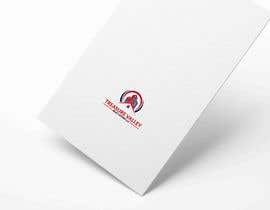 We've tried playing with a few concepts but looking for an innovative design. 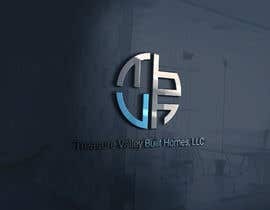 We are also looking for something along the lines of what we've already created for our web banner logo. 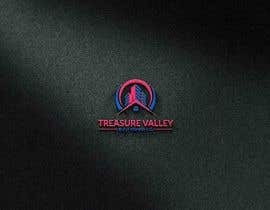 I will add a few files that we thought were kinds cool, but really just looking for someones creativity & helping us to find something we can make a brand of here locally. 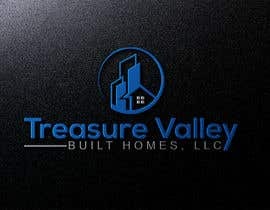 Still... Stereotypical Construction logo - We do appreciate the submission though. 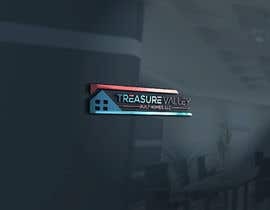 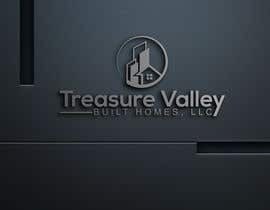 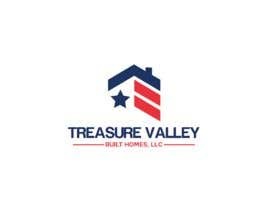 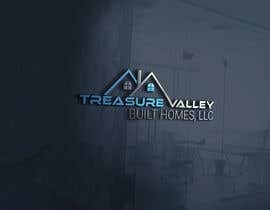 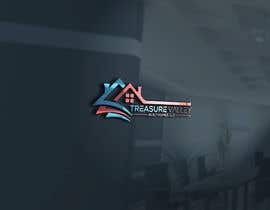 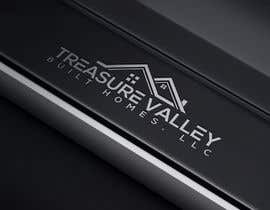 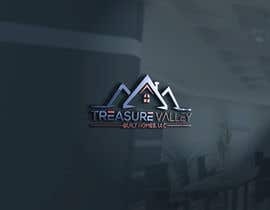 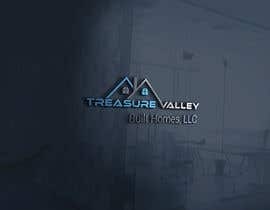 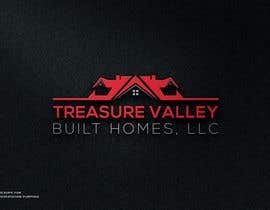 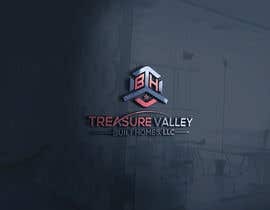 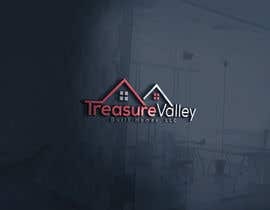 Treasure Valley Built Homes, LLC.